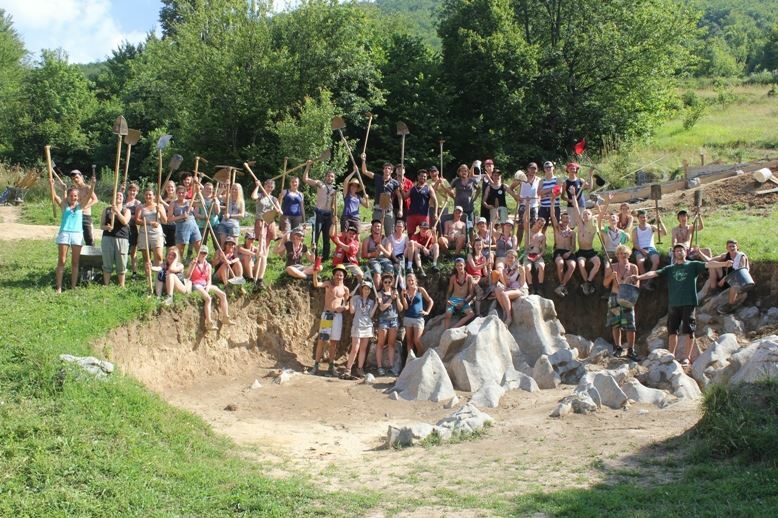 The Youth Exchange “Active Summer in Kuterevo ” is part of the bigger project called “Mountains connecting people” supported by Erasmus+. 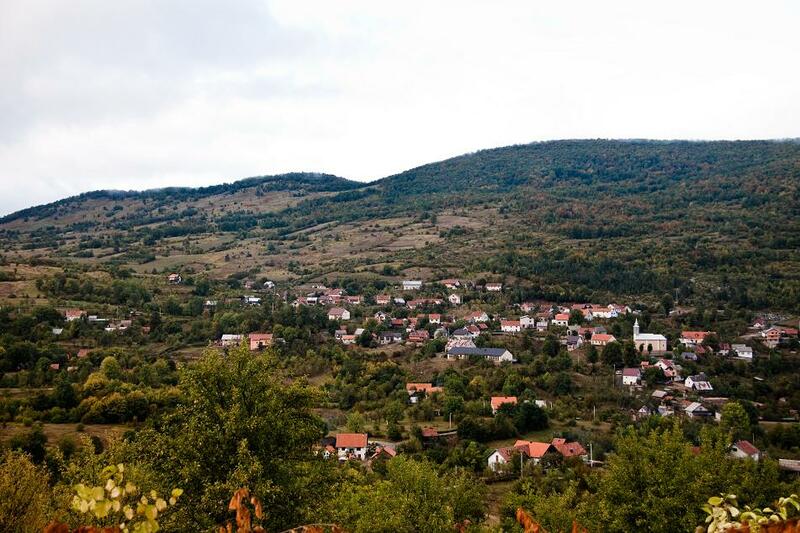 This project includes three Youth Exchanges, which will take place in different seasons and countries (Kosovo, Bulgaria and Croatia), in small mountain communities separated by distance and history, but which have in common a close link to nature and traditional lifestyle. The first part of the project Winter Peace in Brezovica already took place in Kosovo, in March, while second part Farewell to Spring is taking place in Bulgaria, Eco village Debeli dab in June. 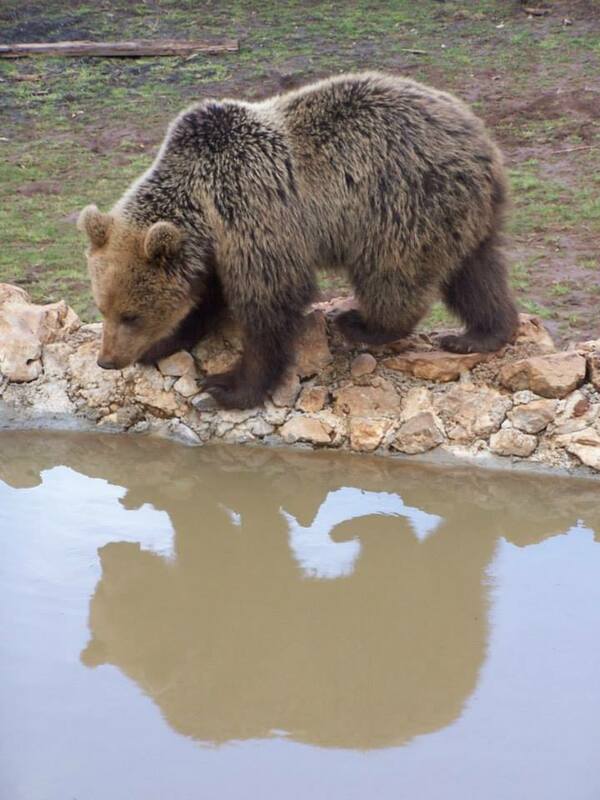 The last part is going to happen in beautiful Bear Refuge Kuterevo in Velebit Mountain. This youth exchange is part of SCI (Service Civil International) worldwide campaign “Create a Climate for Peace” as well. The Youth Exchange will take place in Kuterevo Bear Refuge. The group will stay in so called Mijatova pojata or American house, a wooden house, with nature friendly and basic conditions, with lots of stars in nights and birds in mornings. More information about Kuterevo Bear refuge and volunteers’ life can be found on the blog: kuterevo.wordpress.com Participants will live, work and cook together. Lifestyle will be sustainable, simple and communal, what means little privacy, limited or no internet, solar showers, composting toilets and vegetarian food. Accommodation, food and all costs for the Youth Exchange activities are 100% covered by the Erasmus+ program (except 20% of the travel costs). 80% of the travel costs will be reimbursed thanks to the Erasmus+ program. Visa costs are fully covered by the project. We strongly encourage all participants to use environmentally friendly means of transport such as trains, buses, etc. If you are interested in taking part in Active Summer in Kuterevo, please send your application to gaia.kosovo@gmail.com before the 25st of June (only for youth from Kosovo), so we can make selection and arrange visas for Croatia on time. Click here to download the application form: Application form GAIA KS Kuterevo 2015 and send it back to GAIA (gaia.kosovo@gmail.com) no later than 25th of June! This project is supported by the Erasmus+ program of the European Commission.